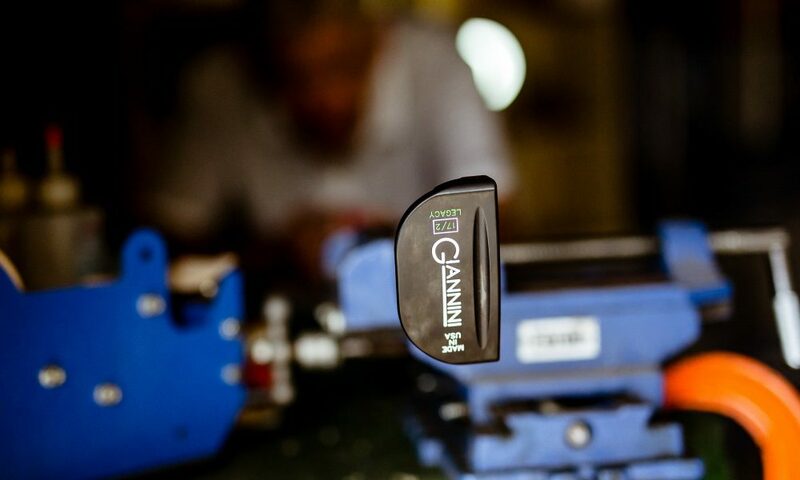 You’d be forgiven if the name Kenny Giannini didn’t leap off the page, but in all honesty, he might be one of the more famous putter makers a lot of people have never heard of. 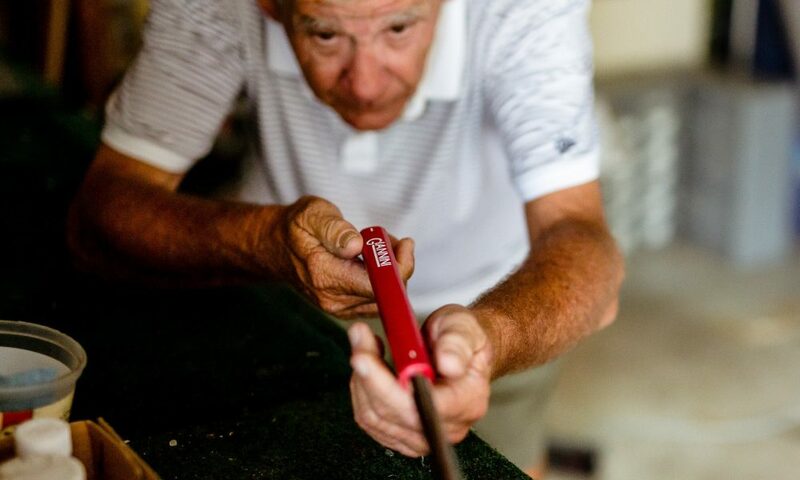 Kenny has been making putters for the better part of 35 years for companies like Hogan, Cleveland, Mizuno, and now under his own name. 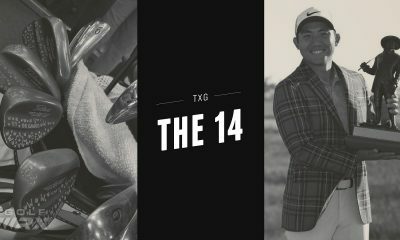 I had some time to catch up with Kenny about his products, what makes them stand out in the marketplace, and also about the launch of his custom line of putters. Let’s go way back to when this whole thing started. 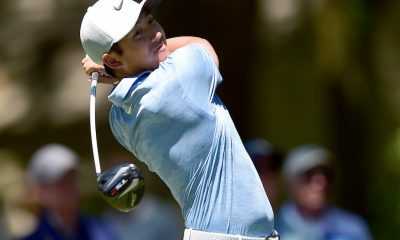 What was that like at the beginning of milled putters? Whose idea was that, and how did that come about? Well, I was playing golf in Hawaii back in the early eighties and I had been paired with a guy who was the CEO of a company in New York. I was using a TP Mills putter at the time, and this guy I was playing with wanted my putter really bad. So, he kept trying to buy it from me and I said, “No way. It’s not for sale.” He said, “Everything’s for sale.” Finally, I caved and said, “Okay, fine. $5,000.” He wrote me a check right there on the spot. After that, I was sitting on the beach thinking about what had just happened, and I just came to the obvious conclusion that of course there was a market for this. So, I flew back to the mainland and two weeks later I had a prototype together. 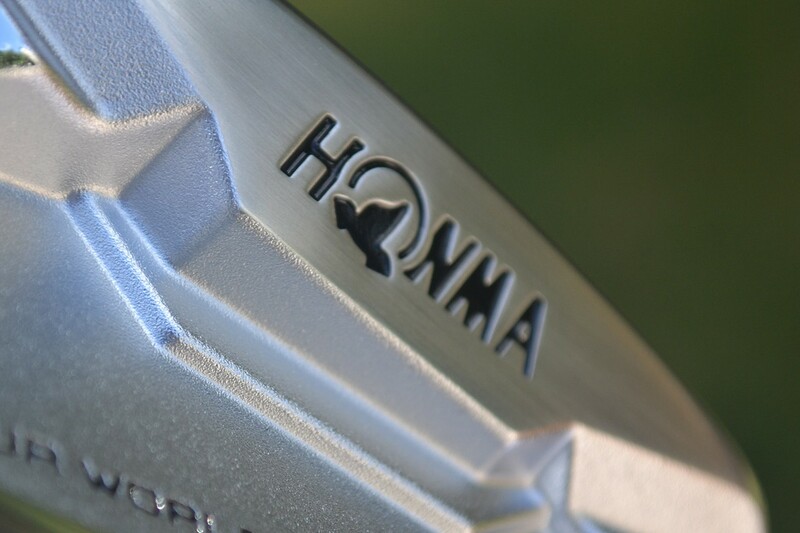 Shortly after that, I had a contract with Hogan to do the Apex putters, which was the first milled putter. After that deal kind of went south, Roger Cleveland called me up and asked me to make putters for him. 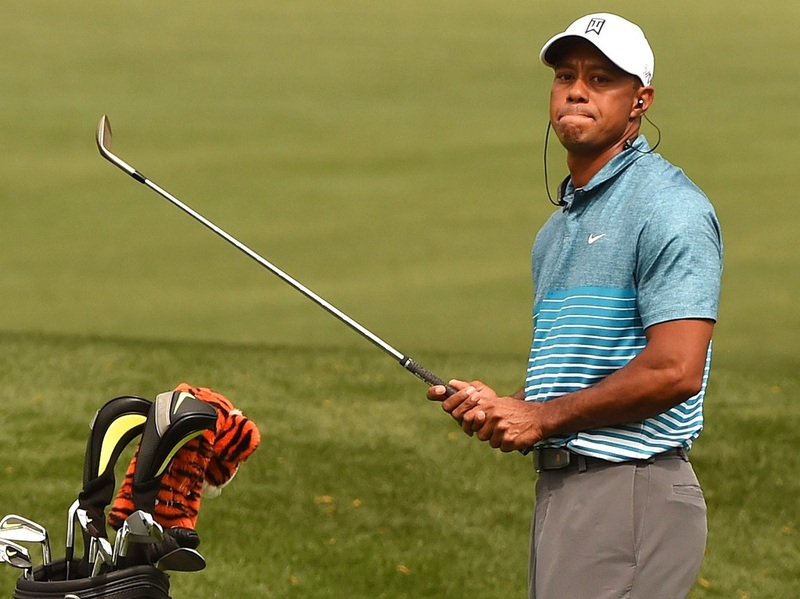 He and I had a lot of success back then, and a lot of guys on Tour were using my putters. Mark O’Meara had one, and he won a Crosby [referring to the Pebble Beach Pro-Am tournament] with it and wound up on the cover of Sports Illustrated. Nowadays, milled putters are everywhere, but back then being one of the first guys doing it, what was that like? Did it take a lot of trial and error to get it right? Well, I’m a golfer first and foremost, so I knew what I wanted. I’ve learned a little bit about machining and welding over the years, but I would not classify myself as a machinist. Being a golfer first, though, means I know how putters are supposed to work. When I put a putter on the ground, it better sit dead square. I’m absolutely nuts about that. That’s the most important thing to me. Recently, I met a kid that had just qualified for the [Mackenzie] Tour, and he had had a putter fit for him by a reputable company. 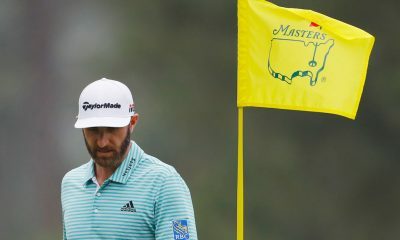 He handed it to me, I looked at it, and I said, “Something doesn’t look right.” I got him into one of my putters and the guy goes out, makes 17 putts in a row with my putter and shoots a 61. So flash forward to today. 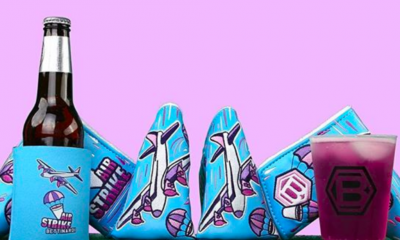 You now have your own line of putters sold under your own name. The game is totally different nowadays, though, if you will. 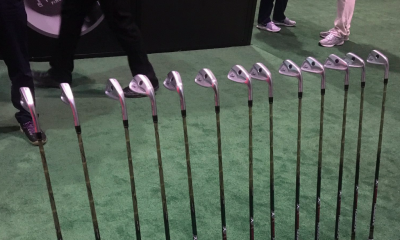 There are a lot of people doing milled putters now. What do you think sets your products apart from all the other putter guys out there? Well, the biggest thing is experience. You know, there’s a lot of great putters on the market, but I will say I’ve never paid anyone a nickel to play with one of my putters. Ever. In spite of that, a lot of professionals have wound up playing my putters over the years. I remember there was a huge poster of Arnold Palmer in a golf repair shop I walked into, and when I looked closely at it I realized he was using one of my putters. Obviously, I knew I’d made him some putters back then, but I was surprised to see my putter in the photo. I think a lot of that speaks for itself. I consider myself a pretty low-profile guy. I’m not an egomaniac. My actual cell phone number is right there on my website. You don’t have to go through six secretaries to get to me. You’ve been playing this game a long time. There’s a lot of buzz nowadays about inserts and milled groove patterns on the face of the putter. 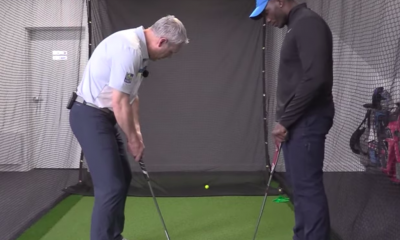 They’re said to achieve consistency and improved forward roll. Do these things help or not in your opinion? Why or why not? To be honest, I don’t really care what everyone else does. I’m my own guy. I do what I think is right, not what everyone else is doing. I personally don’t believe in inserts for a couple of different reasons. The biggest thing for me is that putting is all about feel. That’s why I prefer to use carbon steel and a black oxide finish. The PVD finishes have two coats of nickel under the black, so it completely changes the feel, which is why I went back to black oxide. 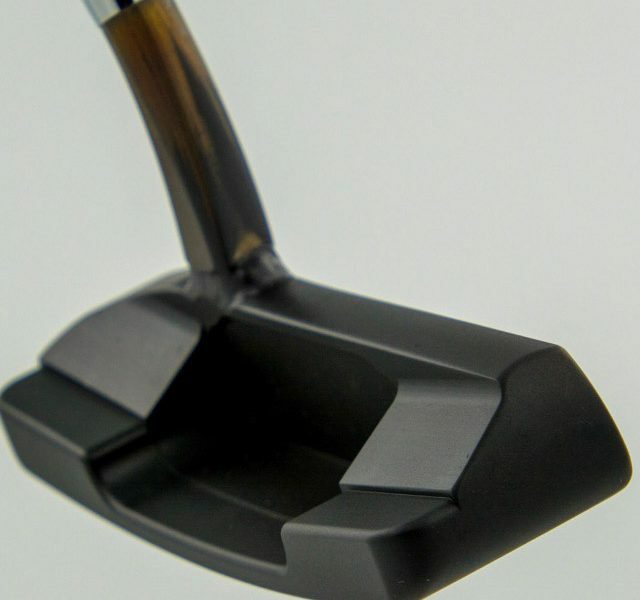 Black oxide does require some maintenance, but the feel is so much better and you’re getting the exact roll with it. Apart from testing all of the putters we make, I’ve been using the same putter for 33 years. 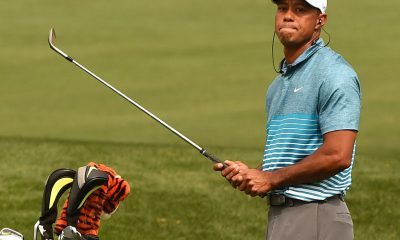 That putter has never had a head cover and it’s never been refinished. It does have a little rust on it, but it feels better and it ultimately rolls putts better. At the end of the day, that’s what matters. 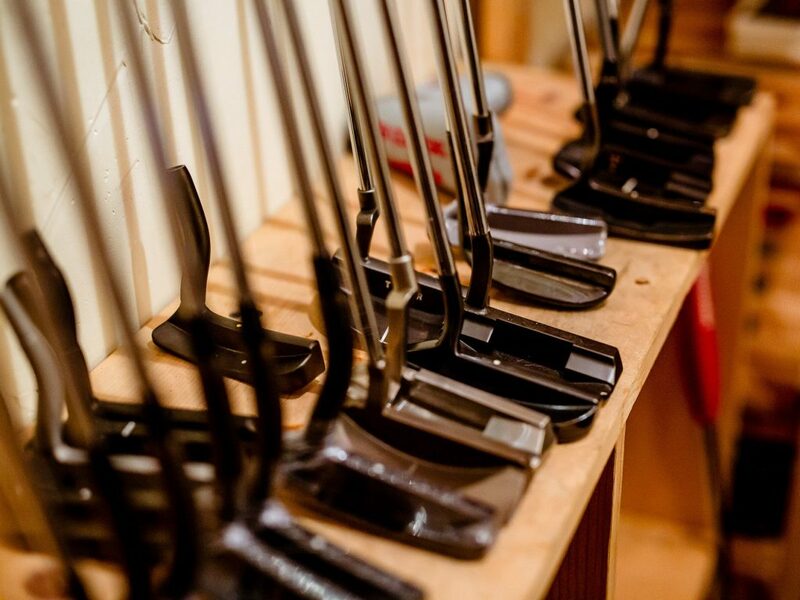 When we did putters for Cleveland, we had less than five returned because of rusting due to the black oxide finish. Also, guys nowadays are wanting putters 350 grams and up. The putters we did at Cleveland were 325 grams (+3/-0). Personally, I like it right around 340 grams. I don’t want my putter to be a billboard. I don’t want the golfer to look at all the alignment lines on the putter going back. He’d better be looking at the ball. You know, less is more sometimes. I can make my putter look any way I want. I don’t want anything to distract the player. That’s also why I like finishes that will not reflect the sunlight back into your eyes. 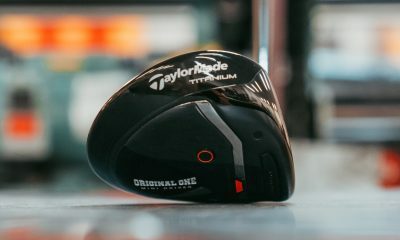 Golfers today think nothing of buying a $600 driver and then going and putting a $350 aftermarket shaft in it, but they’ll only hit that club 14 times each round. It won’t take that many strokes off their game. 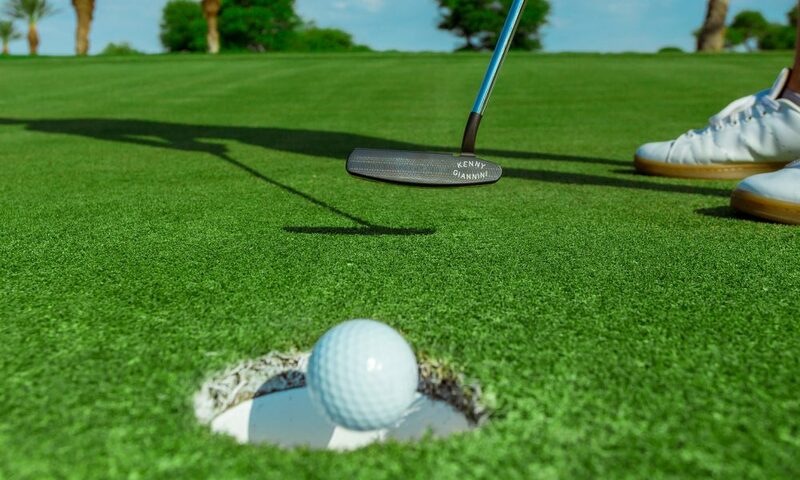 A great amateur golfer uses the putter 36 times. That’s how you take strokes off your game. 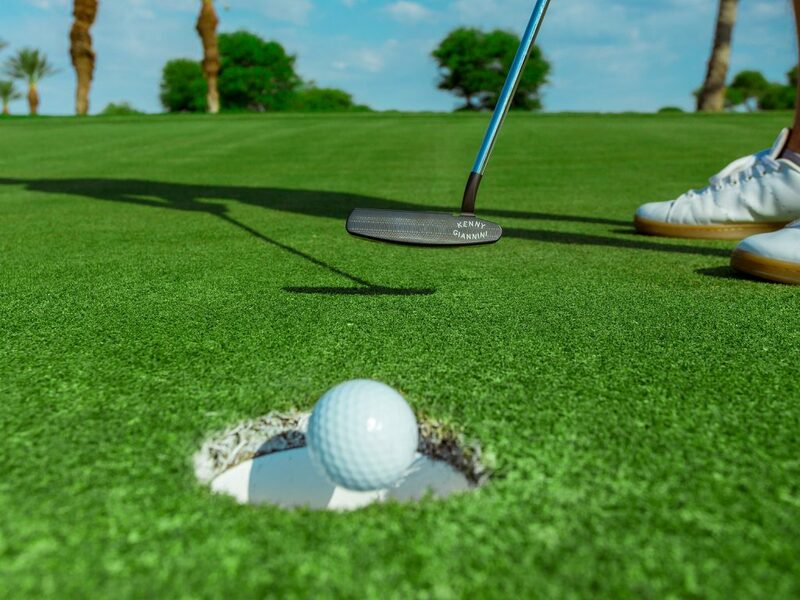 The putter is the club you want to invest in. “Soft Scooped Face” is something I see a lot on your webpage. 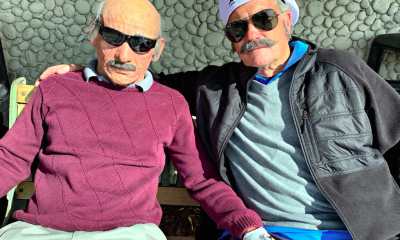 Tell me about the tech going on there with your putters. I originally did that a long time ago and then pulled it away. There’s a cutout on the bottom of the putter. The whole logic is to keep the face of the putter square at impact regardless of where you hit it on the face (towards the toe or the heel). It basically moves mass out to the toe and the heel. Where do most of your inspiration come from when you’re generating new products? Current customer feedback? What your competitors are doing? What’s out on Tour? Most of the time, I do it on my own. I can honestly say that I’ve never had a putter that hasn’t sold, and I’m very grateful for that. 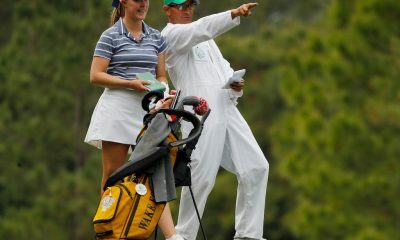 You know, I’m a golfer first, so I develop my products based on what golfers need. That being said, I’ve had some happy accidents where I was making something else and the machine accidentally cut too much off and I wound up thinking, “Wow, does this look good!” Like I said earlier, though, my putters have won a lot of money, so that speaks for itself I think. I’m proud of the work I’ve done. I will also say that I listen to my customers regardless if they’re a 20-handicap or a plus-six. That customer feedback is incredibly important to developing a great product. 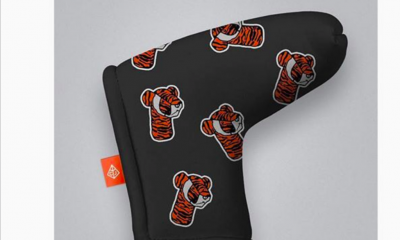 So if I’m not mistaken, the big news is that Giannini is now launching a line of custom putters. Tell me about the possibilities lying under the surface and how to partake should one desire. Yes, we are launching a line of custom putters now to go along with what I call my Legacy line of products. I have eight heads available in the custom shop. You can call up and say, “I want head No. 3 and I want a plumber’s neck hosel welded onto the head 1.9 inches from the center of the putter,” for example. 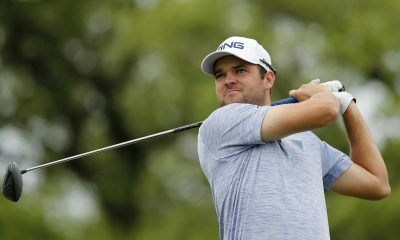 It just helps tremendously that if you have something very specific in mind, you go to the website (http://www.gianninigolf.com), call me directly at 817-304-3717, and you will know exactly what you’re going to get. Even if it’s something not listed on the website, I want to be able to talk to you and get you exactly what you want. I don’t want unhappy customers. Even if you want a PVD finish or a specific, heavy head weight, I’ll do it regardless of what I prefer. And by the way, I can honestly say I put my hands on every putter that comes through our shop. I would also encourage people to stay tuned to our website, as we will continue to add more products to the Legacy lineup and more options to the custom shop as well. We intend to be very active on the website in the near future. 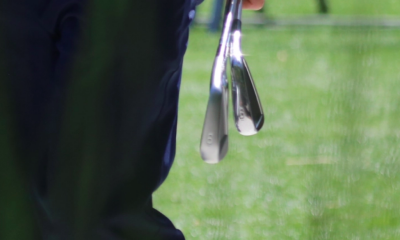 Kenny Giannini blade putter in action on the course. Kenny Giannini mallet style putter with soft scooped face technology. I have 2 Giannini putters and they are amazing. Better than any Cameron I’ve ever used, and a fair price. What is so amazing about them?..and why better than any Cameron? Soft Scooped Face is a silly feature because the weight shifted to the heel and toe is insignificant. It’s just marketing to the neurotic. 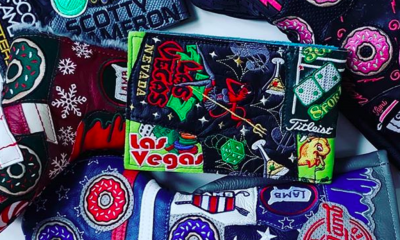 These are spectacular putters. Have had one for 5 years now. Amazing feel, look, balance, milling pattern. 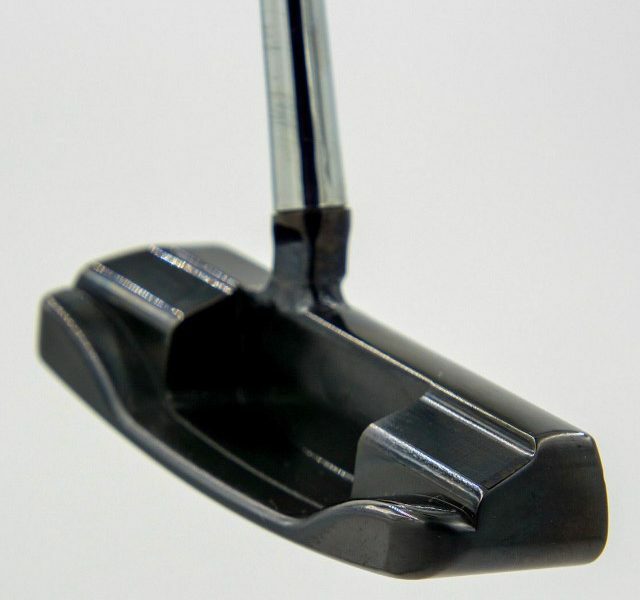 Qualtiy craftmanship that blows other putters in that marketplace out of the water. I am far from a great amateur golfer but if I averaged 36 putts a round would take up bowling. I would think that a Great amateur golfer would be under 30 putts around. 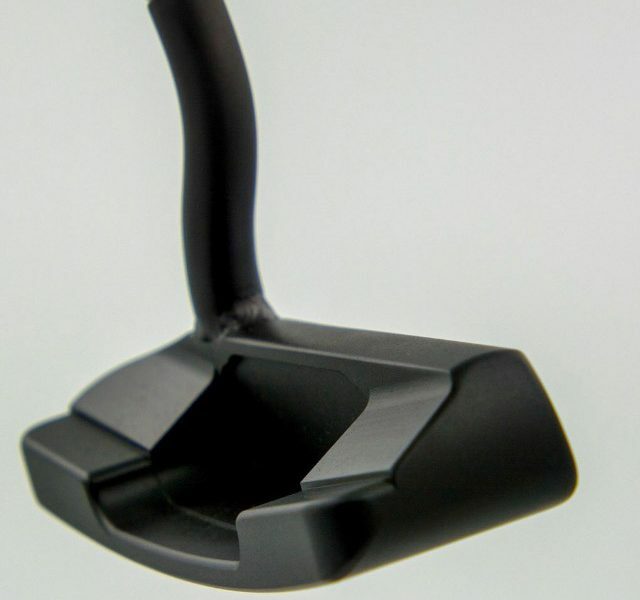 …and the putter design is not the governing factor since most pro and good ams do not buy these vanity putters. 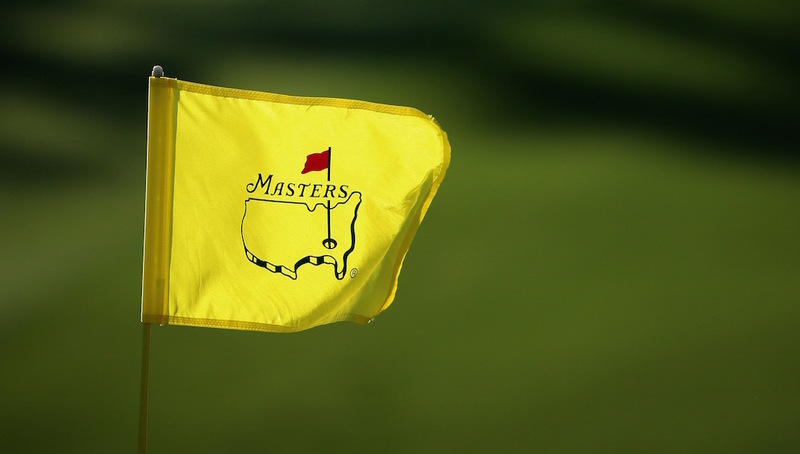 They stick with their trusty ol’ putter from 1995… or play the putter brand that sponsors the pro. 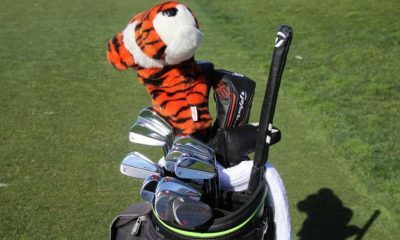 The market for these putters is goffers who have more money than brain or talent… and want to flaunt their latest toy. 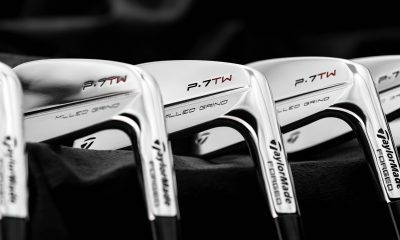 These are the crème de la crème of custom designed putters and for only a pittance… $365 – $550 (grips and covers extra). 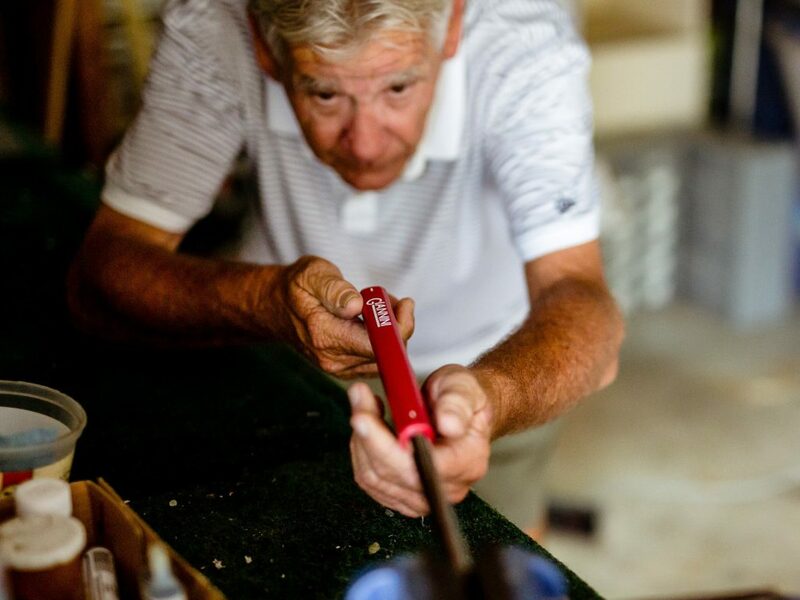 Only a veteran putter maker can inject that magic into the custom designs and machining to high tolerances for the discriminating golf aficionado. The drawing for the free putter was January 31, 2018. WTF?